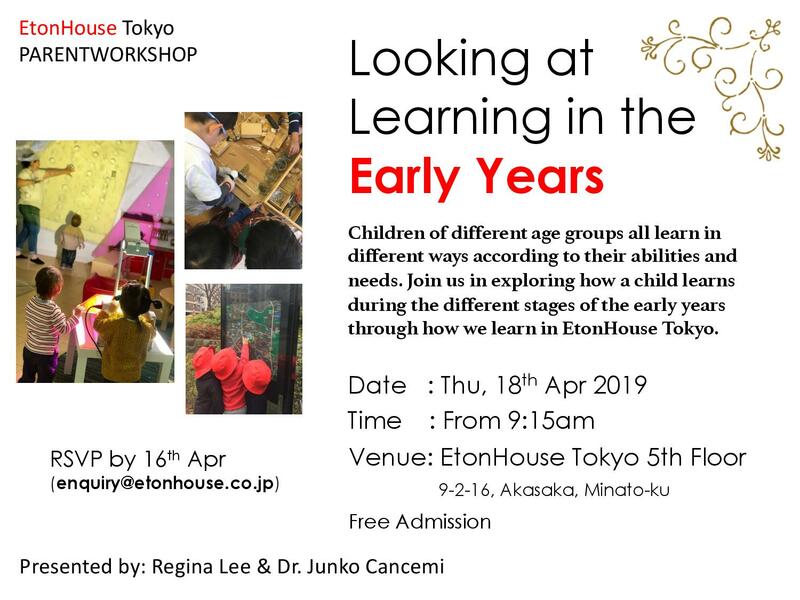 EtonHouse Education group is proud to introduce our first Japanese Early Learning Center in Japan. 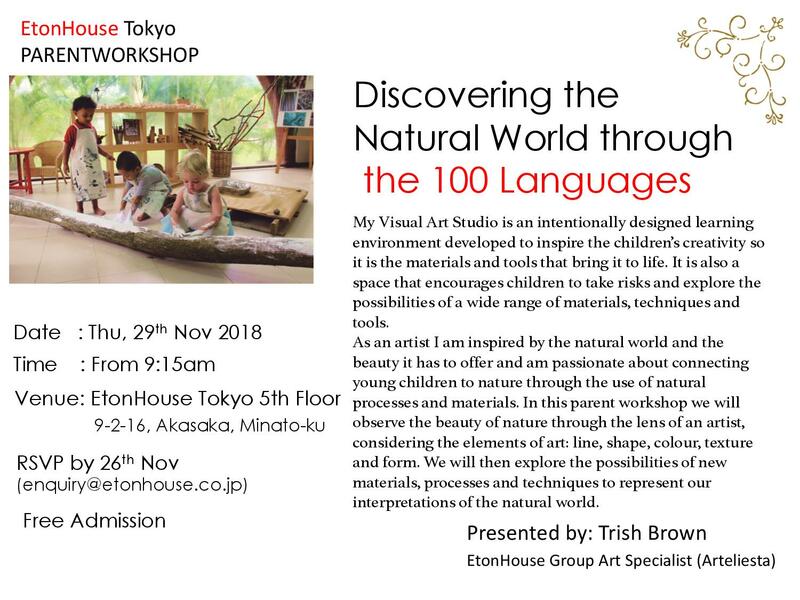 The EtonHouse Group is a Singapore-based educational group that provides educational services through International Schools, Pre-Schools and Infant Toddler Centers in 9 countries across Asia. In the Early Years, pedagogy developed by EtonHouse, called Inquire-Think-Learn, forms the curriculum. It invites children through authentic inquiry to construct an understanding of the world in which they live. This has been inspired by research and is accepted as best practice from around the world. In particular the Reggio Emilia educational project of northern Italy is a great source of inspiration to our program. The children are engaged in learning experiences that promote the continuous development of the social, cognitive, emotional, physical and creative abilities. They are offered a range of opportunities to explore values, broaden their communication skills, collaborate, make personal choices, group problem solve, develop ideas and research information. In this new center, our children will be able to experience the Inquire-Think-Learn curriculum in a Japanese language environment. ※ For 4 days, 3 days and 2 days plan, parents are required to determine attendance hours and days of the week. ※ Please note that late pick up hourly fee of 1,800 yen + sales tax applies. 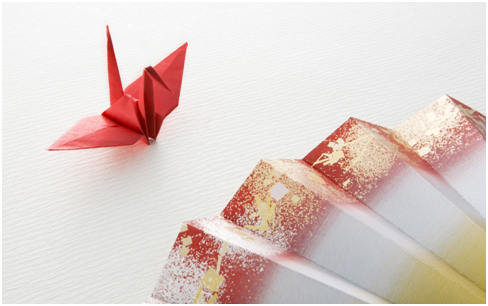 ※Option to join international preschool after school classes from 14:30 (2 years old & above) at additional charge. Please check this link After School Programme for more details.